Enjoy Free Delivery on this product when ordered online. 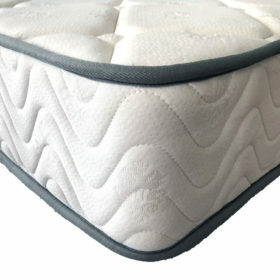 A lower profile pillowtop provides comfort and value. It features the Titan Grade pocket spring system for greater longevity and suits adult couples, students and kids. Why would we recommend this mattress? 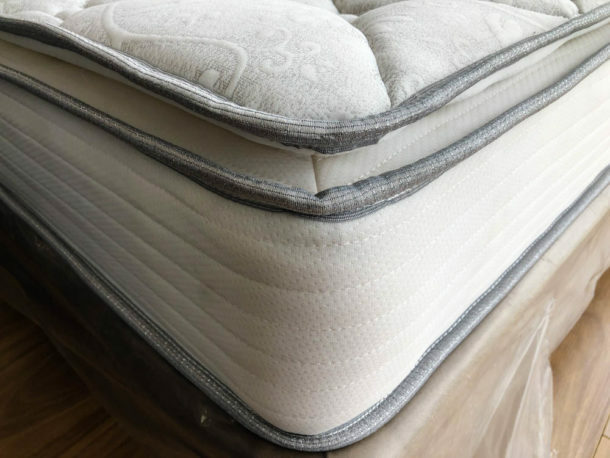 It offers an amazing supportive individualised spring system with a firmer comfort layer. 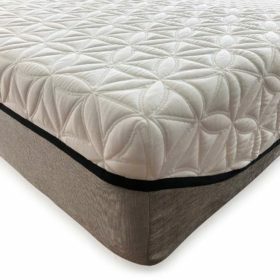 The mattress top features stretch knit quilting with a darker coloured side border. To suit grey bases. This has a firmer comfort level and has proven to be hugely popular online. 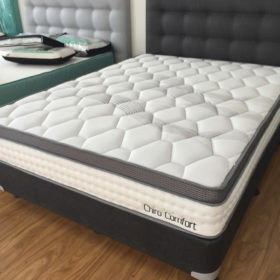 For a softer comfort level try the ChiroComfort or HappySleep ranges. Get a queen size for main bedrooms and a double size for smaller apartment rooms.